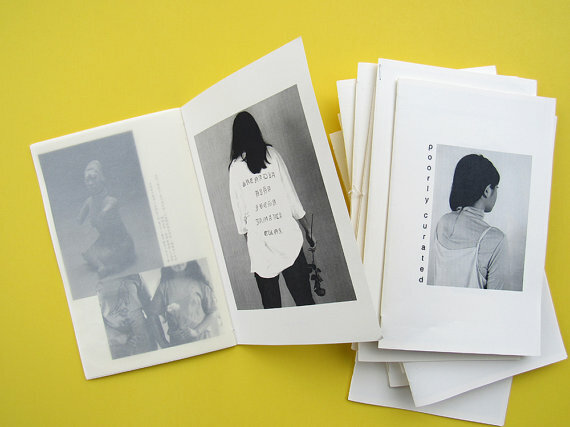 Sometime last year I got a random message asking if I wanted my zine in UAL's archive and I said of course! Here's the interview about said zine. I think I've only made one zine since college and I never realized that I had built up a collection of work until I was trying to find a good image to send for the blog post. I should probably make another sometime soon...anyway if you're interested in any of the zines not for purchase on etsy, just shoot me a message on instagram, I still have copies of older ones.